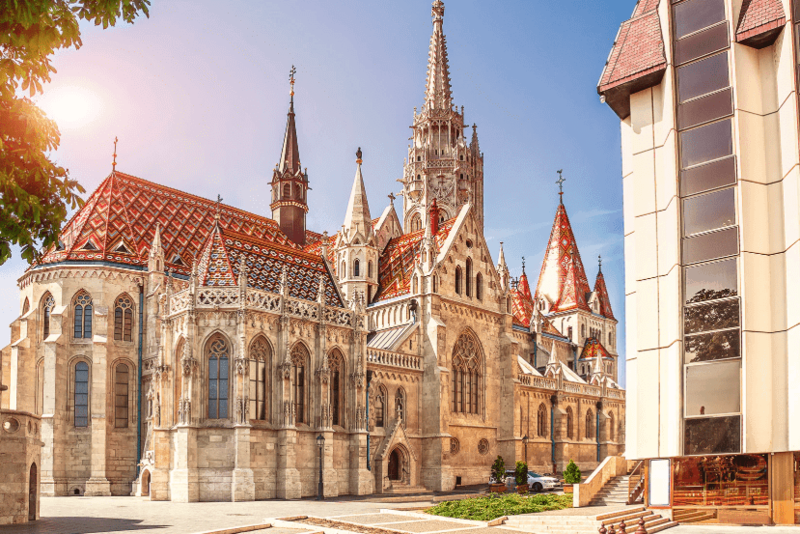 Budapest the ‘Queen of the Danube’ also simply known as the capital of Hungary is characterized by magnificent architecture, ruin bars, and the famous thermal baths. But one of the best things about this jewel of eastern Europe is the fact that it is still one of the most affordable countries in the European Union. Let’s take a look at just how affordable it is for those on a tight budget but still want a taste of Europe. If you’re into the hostel life then you have a plethora of options, the Grandio Party Hostel has affordable mixed dorm style rooms starting at around $7 USD a night. If you have a bit more to spend on accommodation then Airbnb is your next best option as you can rent an entire apartment starting at around $20. That way you can go grocery shopping and make some meals at home to further cut costs. A trip to Budapest would not be complete without a trip to the thermal baths. For the budget traveler, your best option is the beautiful bright yellow Széchenyi Thermal Bath. If you are looking to spend a bit more then the art deco inspired Gellért Thermal Bath is a great option. It often has nightly pool parties where they have a DJ. Once you have hit the baths, then you are ready to head to the ruin bars found in the Jewish Quarter of the city. These bars are mostly underground and feature an artsy atmosphere, cheap beverages, and the feeling that you have walked back in time. 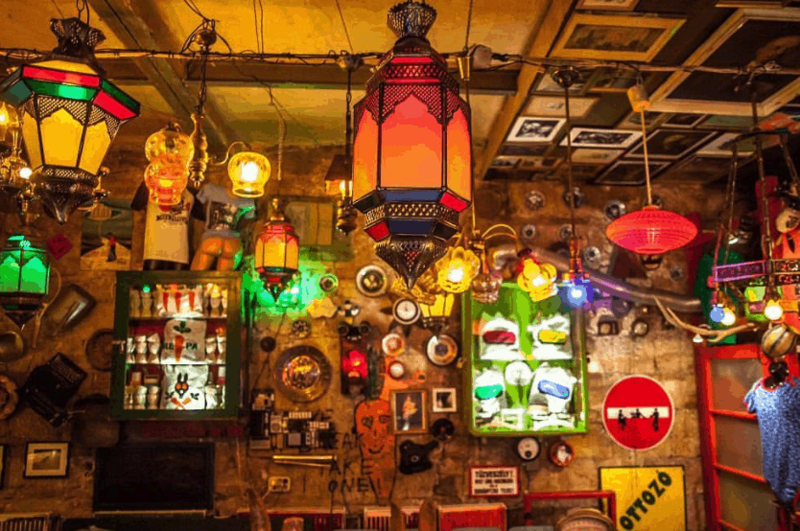 Be sure to check out the infamous Szimpla Kert. There are also a variety of sites that are free to wander around such as Fisherman’s Bastion and the outside of the Parliament. When it comes to food there are lots of cheap local eats that you can pick up from the food stalls lining the major thoroughfares. One sweet you must try is the traditional Hungarian chimney cake. It is rolled around and looks something like a tall, hollow cinnamon bun, in fact, it tastes similar to one as well! The cake is cooked right in front of you and then sprinkled with sugar and some other toppings you might care to try. 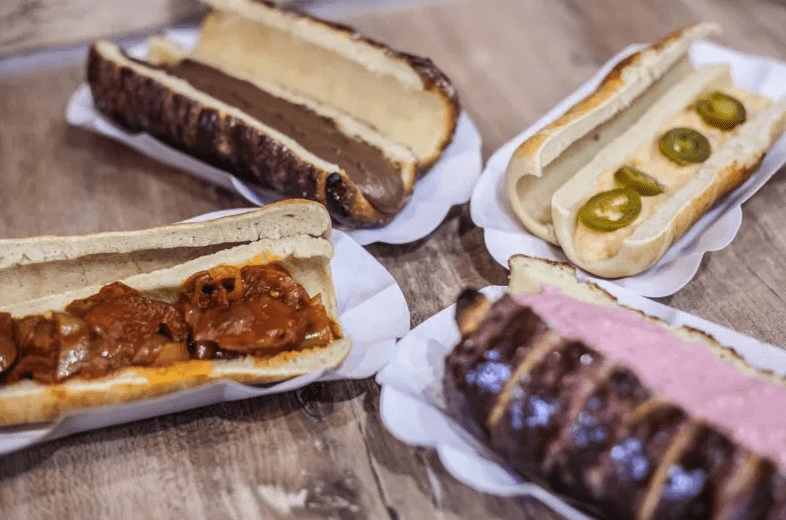 Molnár’s kürtőskalács makes some of the best. All in all, a weekend trip to Budapest should not set you back too much depending on your budget should you opt for an apartment or the hostel life. Just make sure to hit the baths, it cures everything and anything!